This is not like any other hula hoop you have seen until now. With the help of the weighted hoop, you have the possibility to burn about 600 calories per hour and to improve your core strength. 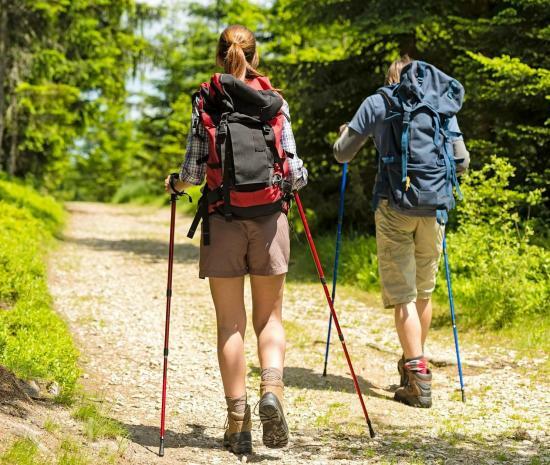 Anotheradvantage of the product is that it can be packed for travelling as well. The price won’t ruin you either, since you can find it for just about $40. You may have seen it on TV as well, and there are some people who say that this is one of the best fitness products ever invented. Naturally there are some drawbacks as well since the results will appear only in 2 weeks. It is true that there are some people may laugh at the look of the product, but the truth is that it is a portable little device that has a special motion, helping the users to tone their arms, shoulders and chest. 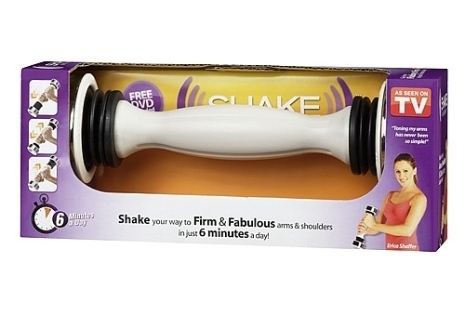 The price of the product is only $30 and it offers workout to the entire upper body. 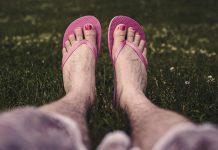 We also have to add that there are some limitations when it comes to the muscle groups that it is working with, so you might want to keep your gym membership active too. The creator of this workout, Jane Fonda, said that she is trying to send a message to older people, that it is never too late to start working out, and she would like to get people moving. She is trying to make exercising more accessible to those people as well who rarely get off their couch. As you can see, exercising has no age limit, and even though you aren’t young anymore, you shouldn’t give up on having a healthy lifestyle. This is the point that Janet Fonda is trying to make and she is doing so through her personal example. In case you have space in your home for that equipment that requires it, this is the one to go for. Theadvantage is that you can perform 95 different kinds of exercises with the same equipment, and in case you have one of these, you won’t need your gym membership anymore. Although it is just perfect for any person, it isn’t that perfect for every pocket. It costs about $2,000, and as it has been mentioned before, it isn’t suitable for the smaller homes. Also it is quite difficult to assemble, but the results will be worth the effort. 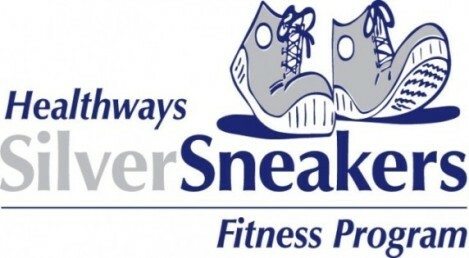 This kind of fitness program has been specially designed for the older people. This fact is also suggested by the name, and the main point of the routine is to help people increase their flexibility and strength. In case you aren’t exactly young anymore, this could be the perfect workout routine for you. You can be sure that you won’t get too tired practicing it, but it will definitely make you work. In the end you will see that the results are worth the effort, and you will see that playing with your grandchildren will suddenly become easier and more enjoyable. In case you would like to have flat abs, this is the product that you have been looking for. Besides the results that you will see on your abs, you will also be using the muscle groups found in your arms, shoulders and back. The good thing is that it is comfortable to use, thanks to the grip that it has. The only problem with the product is that in case you use it a lot, it might hurt your back. Although it cannot replace an entire gym, for the price tag of $10, it is totally worth it. 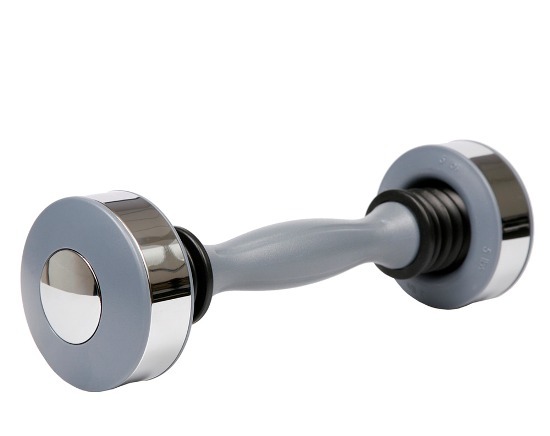 The entire product is made of a pull bar that you can easily attach to any door in your home. Besides pull-ups, you can also use it for push-ups and it is a helping tool in case of crunches. 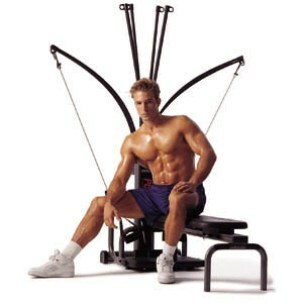 It has been especially created to make the muscles of the back, chest and arms work. Although it is a simple tool, it is very effective for working with the upper body. 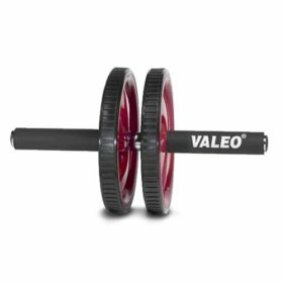 The best thing about the tool is that it costs only about $30 and it is a great addition for just any home gym. In the majority of the cases, it is used by men. 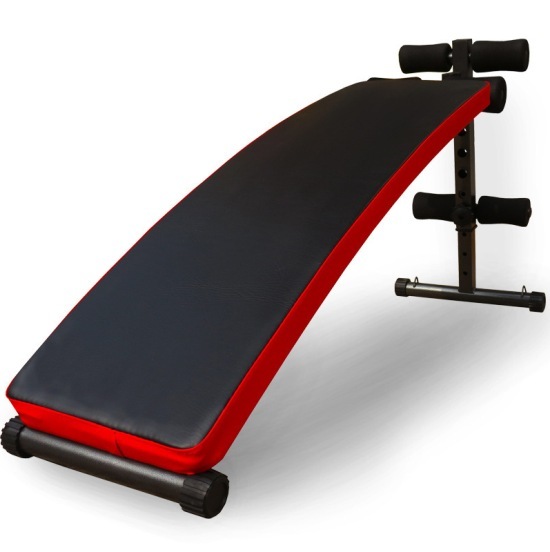 At this moment, we can say that this is one of the most popular fitness products on the market. It is made of 13 DVDs, and exercise planner and also a nutrition guide that will guide you to the right track. There are a lot of people who have seen the benefits of the product after completing the 90 days workout training. You have to be prepared for the fact that these routines will really make you work. You need a lot of dedication and hard work; there is no other way around. The only downside is the price and the fact that you will need some tools too. This is one of the latest products in fitness. You can think of it as a device for video games that helps you with your journey regarding workout routines. 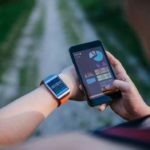 It combines the advantages of technology with everything that a good workout routine has to offer. Naturally it’s not only about the work that you have to do but also the fun that you will have while working out. We might say that this is the dream equipment of any person who is planning on working out and having great results. In the end, that is what really matters. 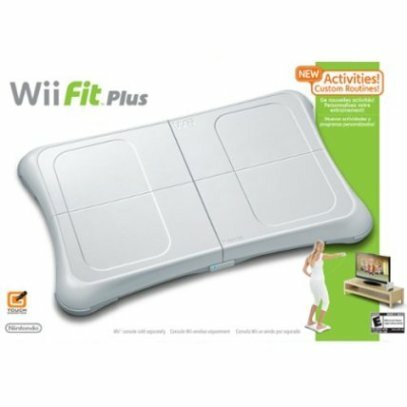 Why is this product different from Wii? Because it allows you to play games without having a controller. In order for you to be able to play the games, there is a motion sensor that receives the signals of your movements and also your voice commands. This way you will become the controller. The more you move, the more your character will move. 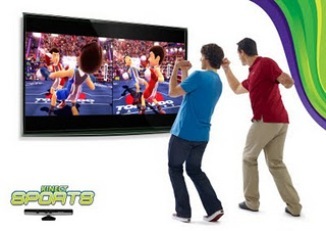 The best thing about the product is that it makes it possible for you to pay a wide range of outdoor games indoors. This is something that wasn’t possible before. Have you ever played basketball in the living room? Previous articleWhere Does Your Workout Motivation Come From?